First Team Commercial is a full service Commercial Real Estate firm located in Winter Park, Florida. FTC specializes in brokerage, consulting and project management services for the construction and renovation of automotive dealerships throughout the Southeastern United States. 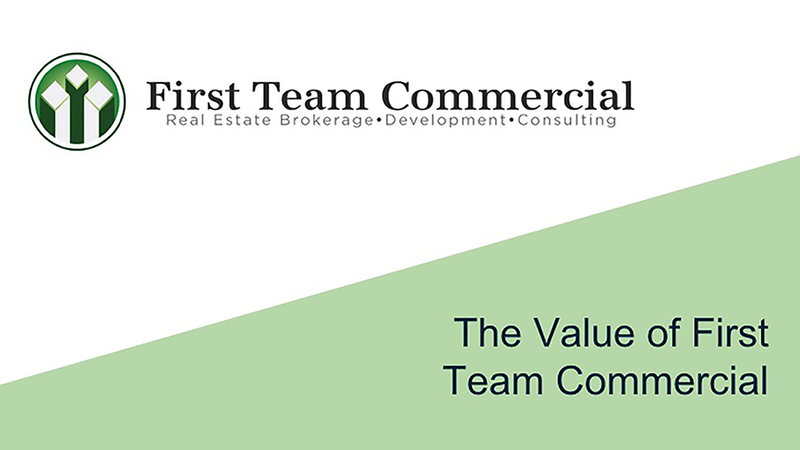 “The Value of First Team Commercial” SlideShare outlines the services and expertise offered to our clients in the automotive dealership space. Click here to view our SlideShare..